Rich Store Lite is a simple and responsive free ecommerce marketplace WordPress theme specially designed for developing ecommerce based website. 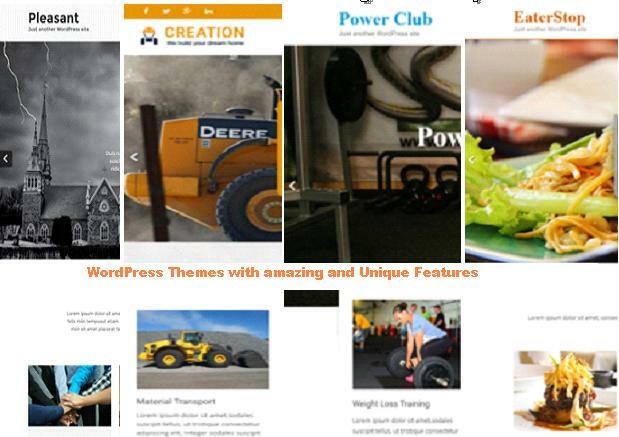 This theme is used for products, multimedia, digital agency, book store and other online store business website. This multipurpose WordPress theme can also be used for different projects such as business, corporate, personal, portfolio, blog, photography, fashion, lifestyle and other related websites. This clean coded theme is very easy to use, setup customize. Rich Store Lite very flexible and comes with great features that you can to create fully functional online store website. It includes attractively designed homepage with social media settings, contact information and image slider. 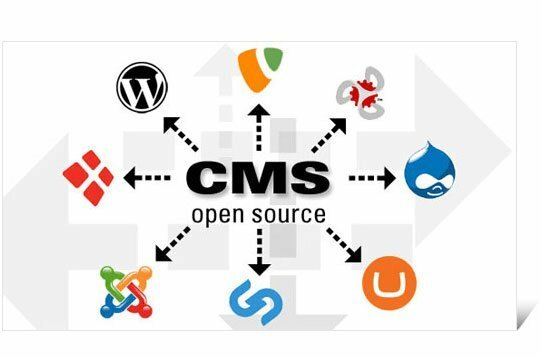 It is very easy to configure that allows you to create your professional website in a few clicks without any coding knowledge. This free ecommerce marketplace WordPress theme is fully compatible with latest version of WooCommerce plugin. The WooCommerce plugin helps to create online stores and gives the option to sell products on your website. It is also compatible all popular plugins like Google map, image slider, photo gallery, video, Yoast SEO, Newsletter subscription, WPForms and Contact Form 7.